Millions of players can't be wrong! TWO MILLION welcome bonus if you play today. 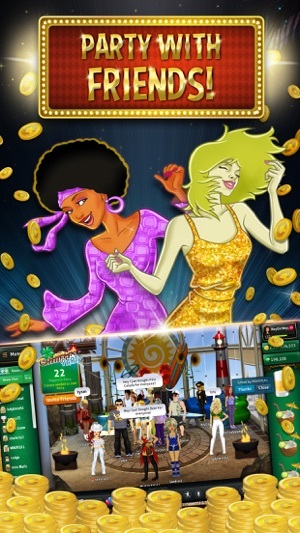 Play Vegas World Casino, the #1 FREE social casino game with the best odds & highest payouts. Play over 50+ Unique Slots, Poker, Texas Hold'em, Blackjack, Bingo, Solitaire, Roulette, and other FREE casino-style games. Collect Charms--only on Vegas World--and boost your winnings instantly! Create your Vegas style with over 30,000 avatar outfits, and get the party started with your friends in dance clubs, pool areas, and hotels suites. Play. Party. Win! Get the most exciting and fun Vegas slots experience on your iPhone & iPad now! • FREE COINS - Start Rich! 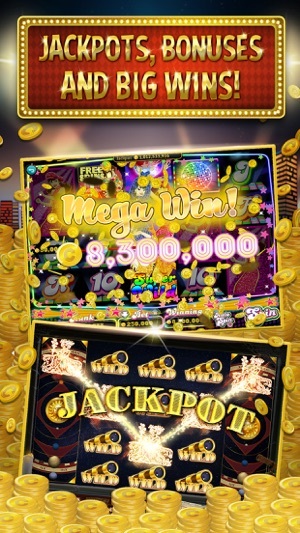 Many opportunities to win coins from bonus rounds, and free spins. • Win bonus coins with Charms - Best payouts! • Gift and receive Food and Drink Charms from friends. • High Quality Vegas Design - Enjoy the state-of-the art design, graphics, and sound. • Instant accessibility anywhere, and anytime. 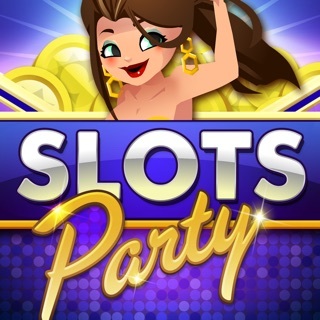 • Popular slots games with Huge Jackpots, Big Wins, and Bonuses! • Place your bet on 100 Bingo Cards and Win Big! • Play Solitaire anywhere. 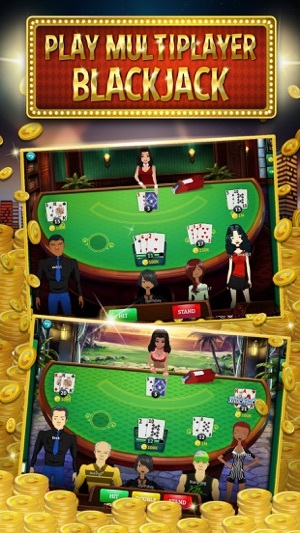 • Get your Poker face ready and play our fun Multiplayer Poker. • More new games will be added regularly so keep checking back to play more games! WIN BIG! PLAY NOW! 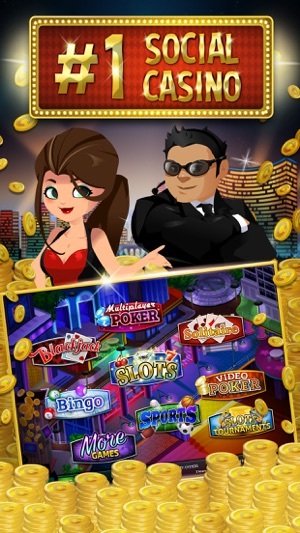 Vegas World is a true RPG and provides the deepest and most satisfying casino experience in the app store. In Vegas World, the tables are always full! Earning coins in other games makes no sense. In Vegas World you can spend your winnings on luxury condos, outfits & so much MORE! Party with friends to increase your odds and beat the dealer. Beat the house so bad you can buy the house! Get bigger and better items as you become a mega rich high roller. You can’t do that in any other simple casino app. Do you like to WIN? Then you'll LOVE Vegas World Casino, the best social casino experience! Play Slots, Blackjack, Bingo, Poker, Solitaire, Roulette and much more. Go to parties, chat with friends and MEET NEW PEOPLE! 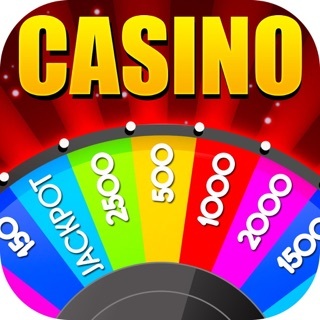 Play the best designed, most unique casino & slots game on mobile. WIN BIG on real slot machines with HUGE bonuses. - The weather is getting warmer! Try out our St Patty’s themed clothing! - Have you tried the colorful new Rainbow outfits?! - Stay unique with our special Puppy Day Charms! - Make sure to check out your Treasure Box! Great game but the last couple updates — OK for several years, as long as I have been playing here it's been glitchy as all get out & very frustrating ... BUT ... if I could I'd give it 15 stars! It can be seriously frustrating, ain't gonna lie y'all, but it's more than worth it. So much more than a game and WAY BETTER than any social media for meeting great people and making the best of Friends! For those who just want to play, it's great for you too, but if you like interacting with real people and having real conversations, and making real friends ... or just chitchat keeping it light, this place has it all. I've been playing here for several years now and I'm so grateful to have this outlet. And truly, truly, I can see staffers really do care and really do strive to make it a great place for all adults. I wish we could sell back or give away the party passes. I get them often in my hourly bonuses and have no use for them. It would be cool to give them away. Great job Vegas World, you have created an amazing place to hang out and gamble, party, and socialize all in one place. 5 star casino!!! Lol oh yes you can fall in love... Believe it or not it’s all up to you. Besides all thats goes on here. One needs to find out for themselves ... To experience and have fun and enjoy life living again...you will never know if you find a partner for real and meet... remember what happens in VW will stay in VW.. Thank you VW you ROCK!! !